Whether you’re thinking of spending Christmas in the Lake District, or just want to pay a visit to the World Heritage Site at a quieter time of year, you’ll find there’s plenty to keep you occupied even in the coldest months. 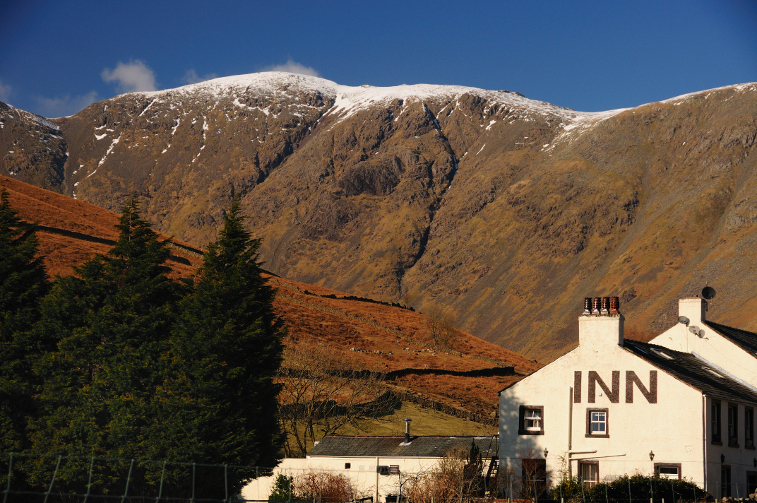 In fact, winter is a great time to the visit the Lake District! There truly isn’t a bad time to explore the region, but the softer light, crisper air and unique seasonal events actually make this time of year extra special. 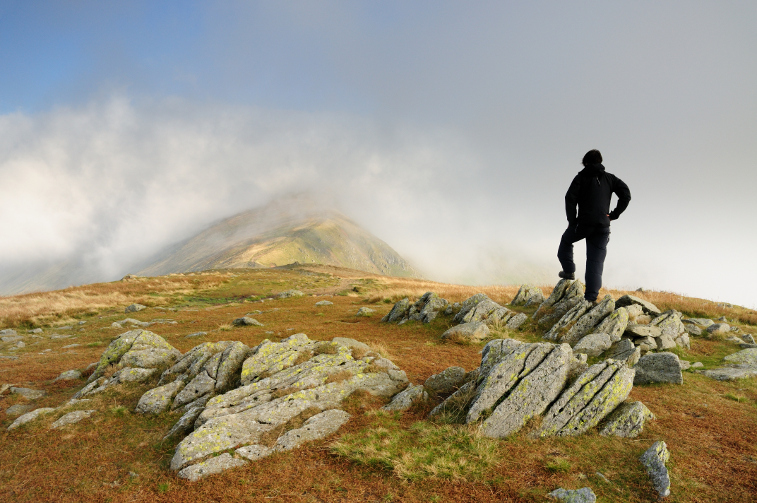 Here are 7 great reasons to take a winter trip to the Lake District.